Australia's exchange-traded-fund industry is expected to deliver another record-breaking year, hitting the $50 billion mark in 2019, according to one ETF provider. BetaShares chief executive Alex Vynokur said the industry would grow more than 20 per cent from $41 billion off the back of asset price recovery. “While the decline in asset prices muted the growth of the ETF industry in Australia during 2018, the strong unit growth means that as asset prices recover, we should see a bumper growth period ahead," he said. Despite dramatic sharemarket volatility in the last quarter of 2018, the Australian ETF industry grew 13 per cent, ending the year at $41 billion in funds under management, up from $36 billion in 2017, according to the BetaShares Australian ETF Review – End of Year Review 2018. As a result of sharp market falls, all the year’s industry growth came from net inflows, with $6.2 billion flowing into the industry - representing the second highest annual flows on record. 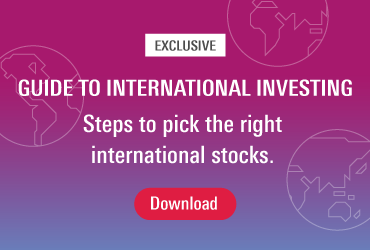 For the fourth year in a row, international equities ranked as the number one category for inflows, attracting $2.9 billion during 2018. 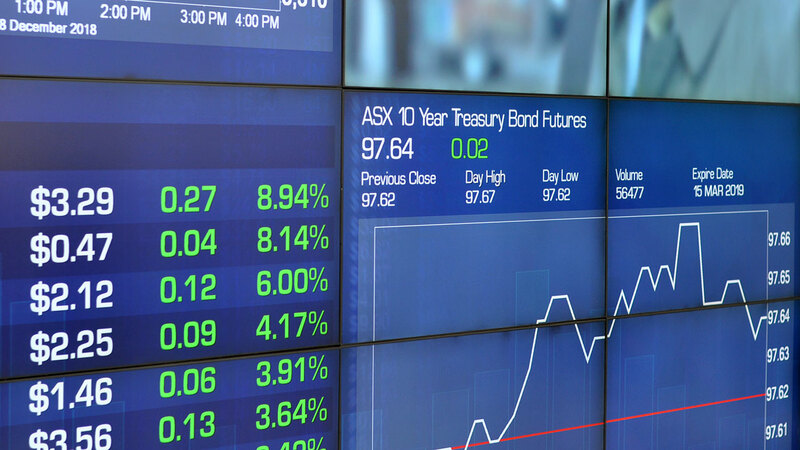 Australian equities followed with $1.5 billion, with fixed income closely behind with $1.3 billion of net inflows. Passive products captured the lion’s share of net inflows with 88 per cent ($5.4 billion). Among the top performing products for the year were ETFS Physical Palladium (32.2 per cent), BetaShares Strong US Dollar Hedge Fund (24.4 per cent) and ETFS Morningstar Global Technology ETF (13.9 per cent). Looking ahead, Vynokur predicts active ETFs – a type of exchange-traded-fund that has a portfolio manager responsible for selecting and managing the fund's investments – will continue to grow in popularity, with more products launched throughout 2019. In 2018, nine new products were launched by Australian asset managers looking to tap into the trend. The Active ETF sector continued to grow in 2018 with $770m of net inflows recorded during the year, up from $610m in 2017. Vanguard's head of ETF capital markets in Australia, Damien Sherman, says the entry of new types of products into the industry can only be good for investors. "ETFs in my mind have been the biggest thing to happen in the last 10 or 15 years to investment markets – and now there are a lot of active managers that have suffered from that move to indexing, and they want to take part of some of that growth," he said. "It's always good to see growth in the industry and in many ways the more choice that investors get is a good thing." Product development was a defining feature of 2018, with 38 funds in general launched across the industry – the second highest number recorded, increasing from 31 in 2017. However, Sherman does see risks in product proliferation. "It makes it more difficult for advisers to do their homework and it can be overwhelming for investors when they're trying to make decisions," he said. Sherman hopes that the elements of ETFs from which investors benefit – accessibility through the exchange, low cost, highly diversified, clearly labelled, transparent – will always be there. Sherman anticipates strong flows into international equities to continue through 2019 during both stable and volatile periods as investors hunt for new opportunities. BetaShares' Vynokur expects defensive asset classes such as fixed income to benefit from increased allocations as the number of Australians reaching retirement age grows in 2019.